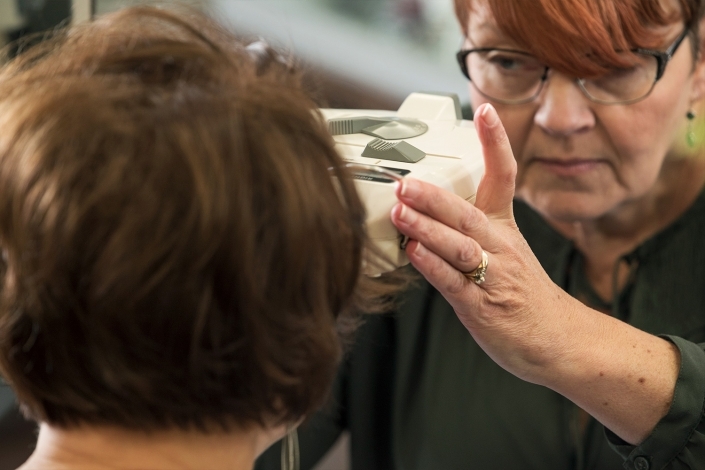 Ham’s Vision Centre has been a leader and preferred provider of quality optical care products for over 65 years. 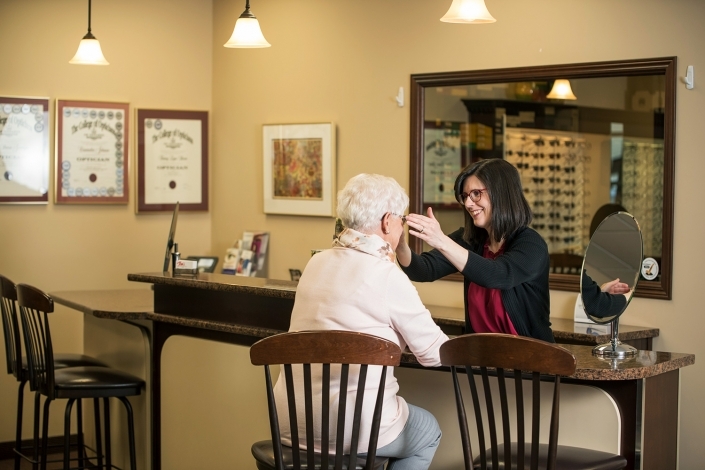 At Ham’s you will find professional opticians who pay expert attention to detail and are dedicated to providing you with exceptional personalized service. To me, Ham’s Vision and Contact Lens Centre represents outstanding service, quality eyewear and genuine concern for their clients. 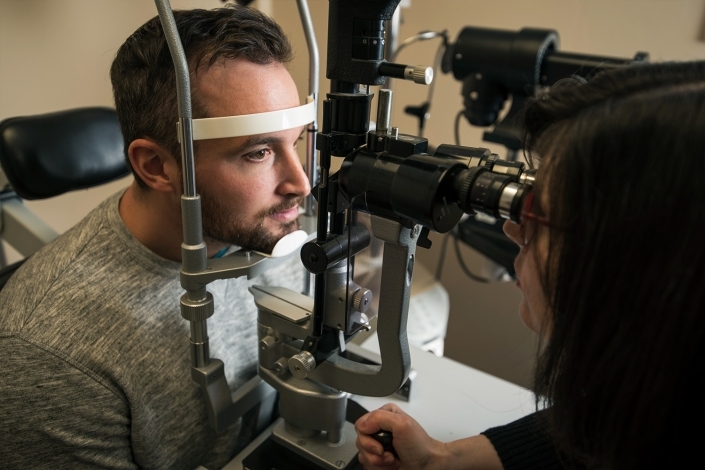 I have been a very happy and satisfied customer for 40 years; all of my needs for contact lenses, prescription glasses and even sports sunglasses have been addressed with the utmost care and personalized attention. Staff are exceptionally professional, courteous, friendly and knowledgeable; they go above and beyond to make every client feel important. Ham’s is truly a time-honoured Thunder Bay treasure! Ham’s Vision Centre is our family’s optical shop of choice. I met Bob McEwen in 1960 and have been with him and his staff ever since. Their service is always very professional, with precise skills in delivering to all their customers the best vision requirements. Furthermore, with such continuity of care, we are treated like family, as every visit is such a pleasant experience. Trust your vision needs to the best family opticians at Ham’s; you will not be disappointed. 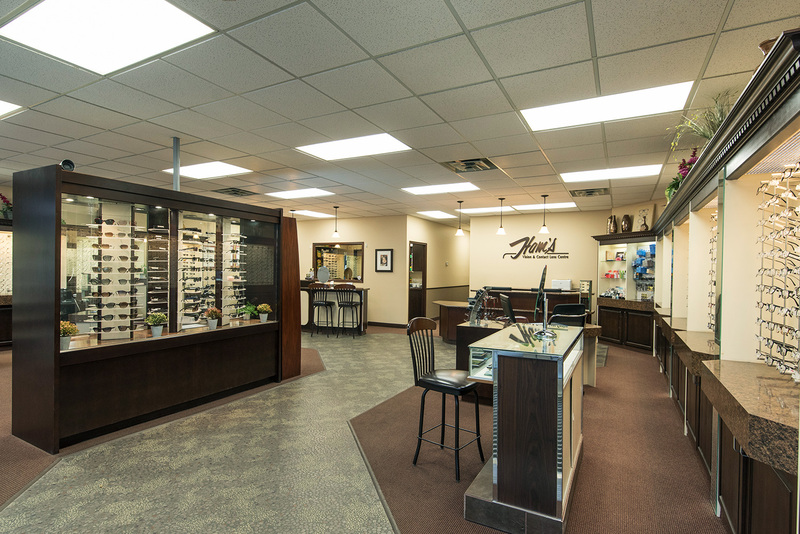 The staff at Ham’s Optical will go out of their way to ensure the perfect fit and style. They are all so kind, helpful and dedicated to their customers. I have always received great service as soon as you walk in the door. Often times I don’t even know exactly what I want but the staff is always super helpful and go the extra to help me get what I’m looking for…great local business! At Ham’s you will find professionals who pay expert attention to detail and are dedicated to providing you with exceptional service. 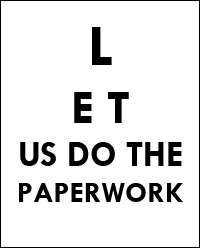 We care about your needs whether for eyeglasses or contact lenses. Our eyewear inventory is packed with the latest styles and the most attractive eyewear on the market. We carry the latest name brands like Coach, Michael Kors and Ralph Lauren, etc.